As the co-founder of comprehensive maternity healthcare company Mahmee, CEO Melissa Hanna is an expert when it comes to fielding questions about prenatal and postpartum care, but she was shocked that she would be asked to discuss her own body as part of the fund-raising process for her business. It was 2015, and she was meeting with a thirty-something, white, male venture capitalist who was close to putting $100,000 of early-stage funds into the company. At the time, Hanna had been running her company for nearly two years, with growing revenue and brand recognition to show for it. The deal could have been a fruitful one for both parties, but the comment brought any potential working relationship to a halt. She recalled to Entrepreneur how she volleyed a question right back. She recalled another meeting that took place about a year later, that meeting was particularly eye-opening about what she was up against. The company’s CTO Sunny Walia was with her. A significant chunk of the time in the room with the VCs was spent on her background and credentials, discussing things like what her college thesis topic was and who had paid for her education. Up until that moment, Hanna said, she had thought that line of questioning was just something all founders went through. But after the meeting ended Hanna said, Walia expressed surprise. Prior to joining Mahmee, Walia’s previous CEOs all had had fairly similar backgrounds: wealthy, older white men who were building tech companies, who had track records and existing relationships with many people in the investing space. None of his meetings with them had gone like this one. Hanna said that moment crystallized what she was beginning to understand: as a female founder of color in her late 20s who was effectively a stranger in these rooms, she was working with a completely different set of expectations to the white, male founders that Walia had worked with in the past. The percentage of venture-backed companies with female founders has been stuck at approximately 17 percent since 2012. In 2017, women only got 2.2 percent of the total VC funding for the year, which was $85 billion. “If you [the investor] sit down and you think to yourself, this person couldn’t possibly build a billion-dollar company, if you start the meeting with that mindset, how is someone supposed to pitch a billion dollar idea to you?” Hanna explained. According to DigitalUndivided’s biennial Project Diane study, which looked at the state of black women founders in the United States, since 2009, businesses led by this cohort have raised $289 million of the total $424.7 billion raised during this period — or just .0006 percent of the pie. A Stanford University survey in 2016 found that roughly 1 percent of all Latinx-owned businesses launched between 2007 and 2012 in the United States fundraised with venture capital or angel investments. On the other side of the table, a 2016 study conducted by Deloitte and the National Venture Capital Association found that just 2 percent of investment professionals are black, 1 percent are Latinx and 15 percent are Asian/Pacific Islander. Related: Why Is This VC Firm Doubling Down on Women Entrepreneurs? Because It’s Good for Business. As of 2017, among the top 100 venture capital firms, eight percent of partners are women, and eight firms in the top 100 added a female partner for the first time last year. Recent projects have identified black and Latina women leaders in the VC world. 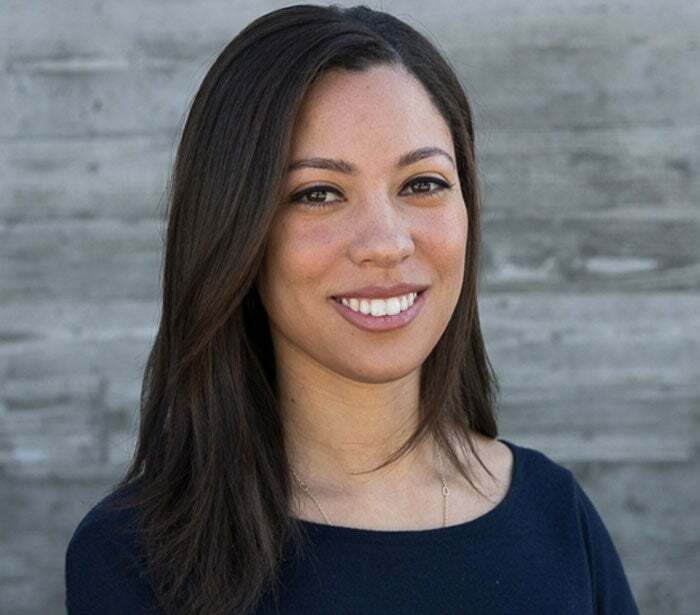 These include The List of Black Women in VC, spearheaded by Sydney Thomas, an investment associate and head of operations at Precursor Ventures and the List of Latinas in VC, from Unshackled Ventures senior associate Maria Salamanca and Jomayra Herrera, an investor at the Emerson Collective. The two lists contain 64 and 28 women, respectively. One of the women on Salamanca and Herrera’s list is Natalia Oberti Noguera, the founder and CEO of Pipeline Angels. Since launching in 2011, more than 300 women and non-binary people have graduated from the organization’s angel investing boot camp. Thirteen percent of the new investors were Asian, 18 percent were black and 7 percent were Latinx. Part of that M.O. is inviting the founders at the Pitch Summit to stay for the entire event, not just the few minutes they have on stage — particularly since many of them have never pitched before. Oberti Noguera’s goal is to establish a more collaborative and less lonely environment that expands the definition of angel investing, making it possible for everyone to leave one of her events with something of value, even if it’s not a check. Part of that is making sure that the entrepreneurs attending get to meet one other and have one-on-one time with the Pipeline Angels members outside of the context of a five-minute pitch or a 10-minute Q&A session. With the VC-in-Residence program, which launched last year, Oberti Noguera hopes that she can provide a network and resources for up-and-coming investors who have goals of climbing the ladder to become a partner at their fund. Her goal is to help newcomers as well as investors who are coming back after leaving the workforce. Who gets to be a VC? Two months before she started working with Pipeline Angels, Thomas published the The List of Black Women in VC on Medium. 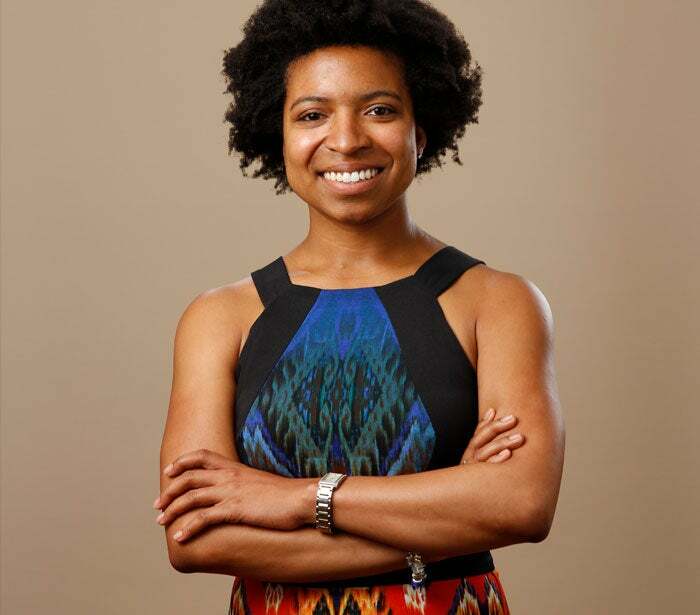 The list was inspired by an offhand conversation she had with her boss, Charles Hudson, the managing partner at Precursor Ventures, about the black women she knew that were already in venture capital. Thomas was aware of many of their names because as soon as she got into venture capital, she started reaching out to ask them how they navigated the space, what to look out for and how to succeed in this world. Thomas noted that the definition of a “great VC” has to expand beyond simply a regular return on investment. An investor could have a reputation for success based on the numbers she publicly shares, but no standardized or transparent system exists for the industry at large, so it’s entirely possible that those numbers might not add up. “What VC is very good at is making it an elusive industry,” Thomas said. Few people outside the investing world, she explained, understand the difference between an early-stage round, which is more about the idea of the company, versus a later-stage firm, which focuses more on numbers. And that lack of transparency around best business practices can also extend to hiring. Like Pipeline Angels, a firm called Cross Culture Ventures also recently launched a VC apprentice program to train the next generation of black and Latina VCs. Jennifer Richard was the first to complete the program and she is now a senior associate at Cross Culture. Richard said that working at startups was what inspired her to get into the world of venture capital in the first place. At the three companies she worked at, she was consistently one of the few women and often one of the few, if not the only person of color in the room. As a hiring manager at each of those startups, she made it a priority to find diverse talent. But she was able to do only so much, and wanted to do more to meaningfully influence the industry as a whole. Richard said that emphasizing diversity and inclusion and seeking out the best talent, then giving everyone a fair shake at getting a foot in the door is a cornerstone of the work that Cross Culture does. Part of that mission involves looking for businesses that have that sensibility in their DNA, she added. In addition to the transparency and accountability that Thomas spoke about, Richard added another priority to the list: changing how the biggest firms hire. She noted that for many of the associate positions venture funds hire, they are looking for someone who has a technical undergraduate degree, is able to source companies and already has a network in the industry. These factors, taken together, generally mean that the pool VC firms will draw from will likely be dominated by white men. "There needs to be a fundamental shift in the way that these funds hire. They need to take more risks on candidates that aren’t traditional pipeline associates,” Richard said. She added that unless they step outside of that sphere, these funds, and the startups that they are looking to back, run the risk of being caught inside an echo chamber, leaving untapped potential on the table. In 2014, Pipeline Angels provided Melissa Hanna with her first pitch experience. 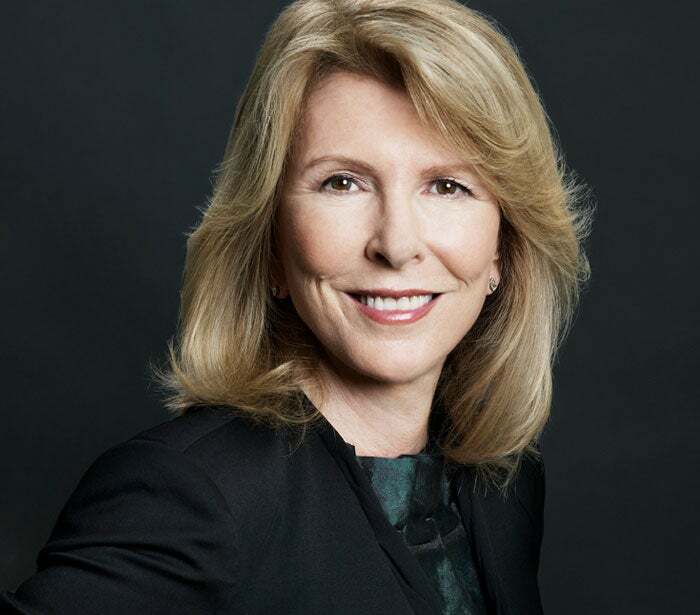 The Angels gave her feedback and mentoring, and one investor Karen Bairley Kruger, believed in what she was doing. Her first check came in 2015, for $20,000. Hanna says that she credits people like Oberti Noguera and Backstage Capital founder Arlan Hamilton in particular, for the communities they have built as being one of the reasons that she was able to get funding over time for Mahmee. To date, Mahmee has raised $1 million from Cross Culture Ventures, The Helm, Acumen America, and Backstage Capital, with participation from Pipeline Angels and other angel investors. Hanna says the funding she has received has in large part has come from the fact that she has been able to stay in the game, making sure to stay in touch with investors even if they couldn’t quite see the potential the first time she was in the room. Marlon Nichols, Jennifer Richard’s boss at Cross Culture, is another investor that Hanna credits as being integral to the success of her company on the fundraising side. When she first pitched him in the summer of 2016, but the company wasn’t ready for the types of investments Cross Culture makes. But she stayed in contact because she felt that the firm truly understood where she was coming from. That was mid-2016. Shortly thereafter, she met Walia, who helped her get her products to the point that they needed to be. In 2017, she got back in touch to update Cross Culture and let its investors know that their feedback had helped. Though she hadn’t pitched or asked for money, Nichols wrote her a check for a substantial portion of the pre-seed round that Hanna closed in February 2018.